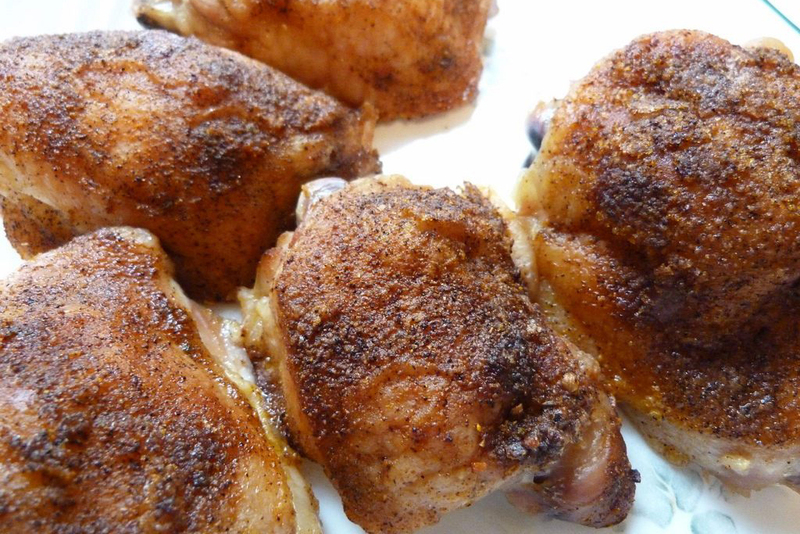 Spray the chicken thighs with a little olive oil. I followed your recipe tonite using almond flour, nutritional yeast, curry, chicken seasoning, paprika and pink Himalayan sea salt and course ground black pepper. Cooked as directed and turned out great. We always like to feedback, whether it’s good or bad.